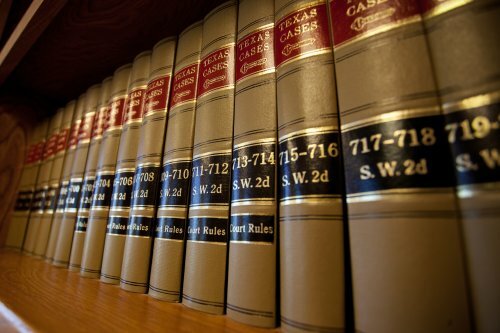 The employment law Austin law firm of Howard & Kobelan works to protect employee rights. Texas is an at-will employment (right to work) state, which means that an employee can be fired for any reason (good or bad) or no reason at all, as long as the employee is not fired for discriminatory or retaliatory reasons. Discrimination may include: gender, age, color, race, national origin, disability, or religion. Furthermore, an employer may not retaliate by terminating an employee who submitted, assisted someone in submitting, or participated in the investigation of a discrimination complaint.